Looking for a garage to fix your Diagnostic Check in Chester? Save money: Instantly compare Diagnostic Check prices in Chester to find the best deal. Quick and easy: Simply enter the registration number of your car and your post code, compare prices, choose a local garage in Chester and book your Diagnostic Check. "Quick, told me exactly when it would be done by and called me to confirm before I left." "Booked my car in for mot sadly failed but staff were fantastic and emailed me a quote for c.v joint also giving me a opportunity to get quotes elsewhere the quote was prompt and reasonable didn't need to look elsewhere, booked it in for the following day and all done by 12 amazing work guys always keep you up to date"
"Staff are brilliant. Knowledgeable,very helpful. Reason is them for MOT is they're always so busy,there's no chance of them finding extra work as they struggle to fit it in. 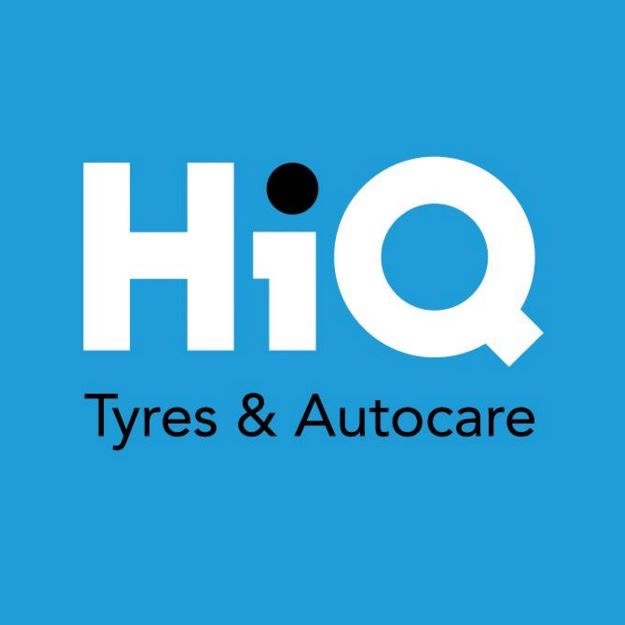 Highly recommended"
"Free pick up & Drop off car washed before return, price quoted price paid"
"I was informed that my vehicle passed the mot and they were going to do the services and I had a loan car I can recommend Crane Bank garages good job, and the car washed"
"Work done quickly and well. Good service." "I found Auto services a great and friendly garage to deal with especially Jo. She answered all my emails and my car for a much better. I had my MOT here on the same day as my new clutch. It passed. Thanks again"
This might sound like a question with an obvious answer: you need a garage that can service or repair your car quickly and at a good price. But think again and you may realise there are other factors that affect your choice of garage in Chester. If you need to bring your son or daughter with you when you take your car in, are there toys in the waiting room? If you’re dropping the car off between school and work, can you pick up a cup of coffee while you’re there? Might the garage even collect your car and drop it back at your house after the work is done? You can find answers to all these questions on BookMyGarage.